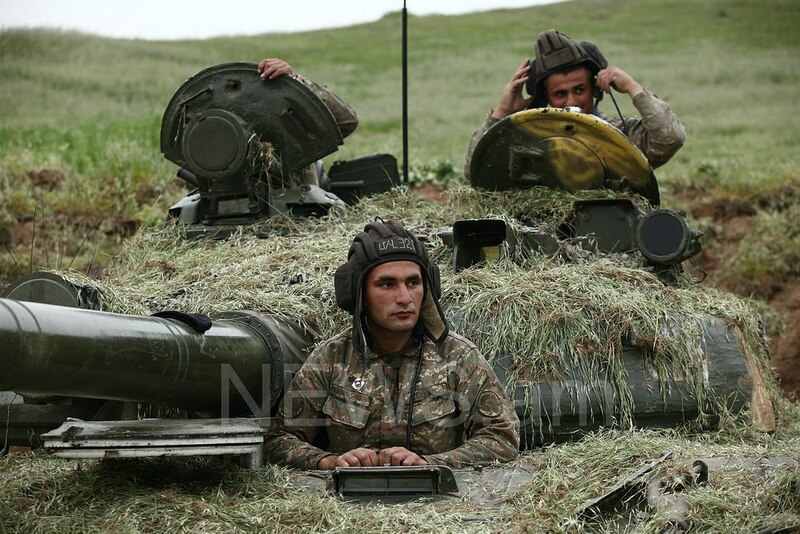 Nagorno-Karabakh is a landlocked region in the South Caucasus, lying between Iran and Syunik province of Armenia and covering the southeastern range of the Lesser Caucasus mountains. 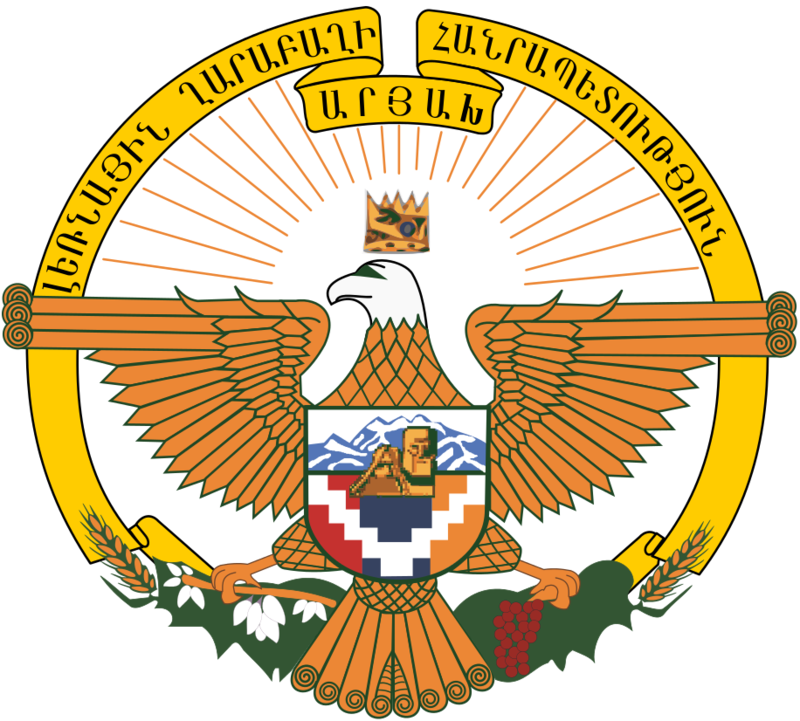 The region is mostly mountainous and forested. 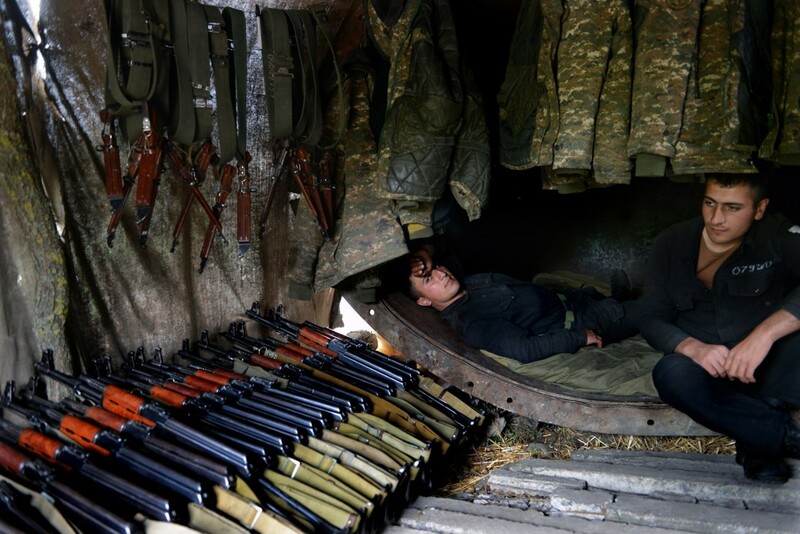 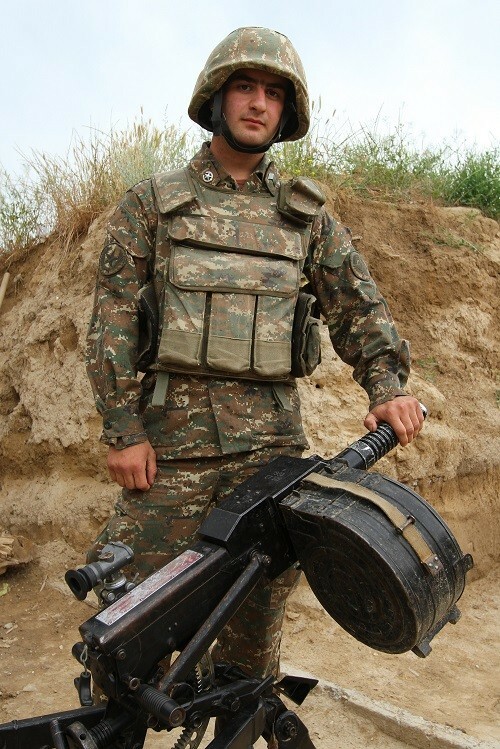 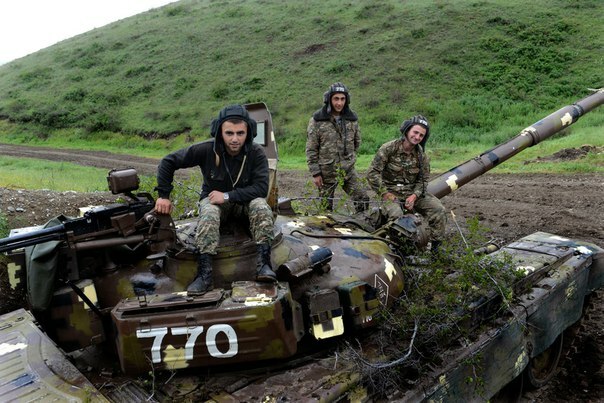 Though internationally recognized as part of Azerbaijan, Nagorno-Karabakh is a disputed territory between Armenia and Azerbaijan and has been under Armenian control since the ceasefire of 1994. 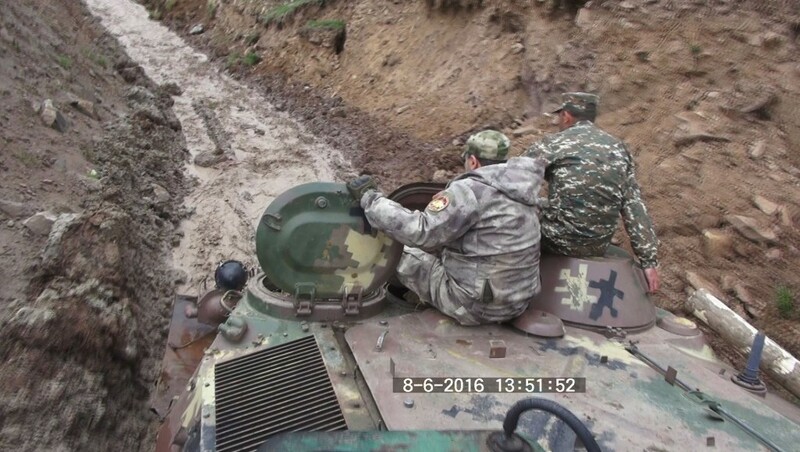 Last edited by Tanker; 06-06-2016, 03:35 PM. 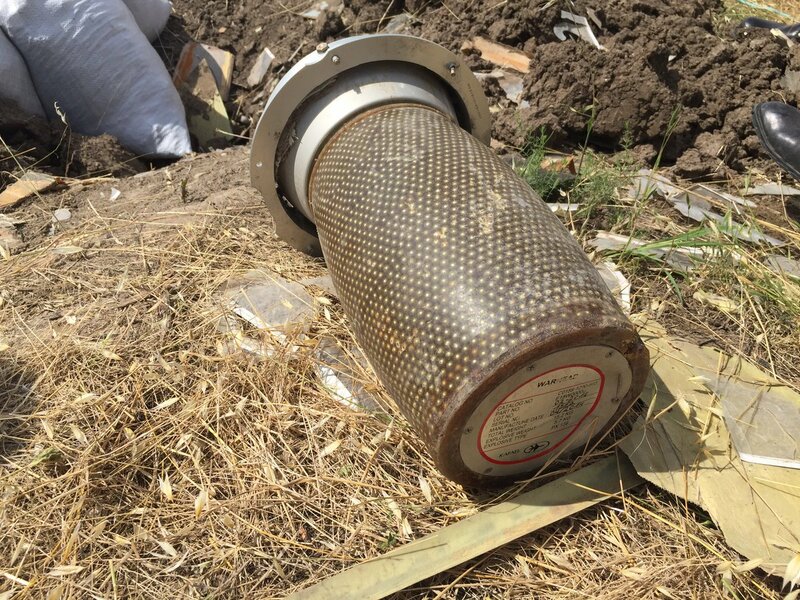 An explosive, fragmentation warhead from a suicide drone that was shot down. 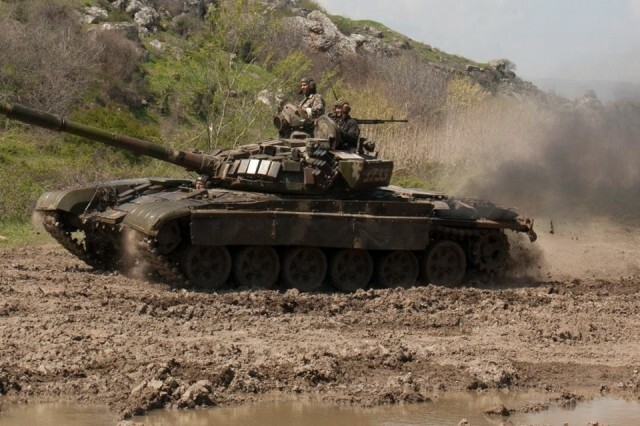 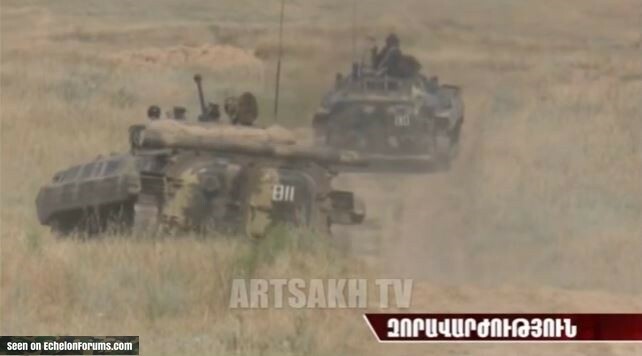 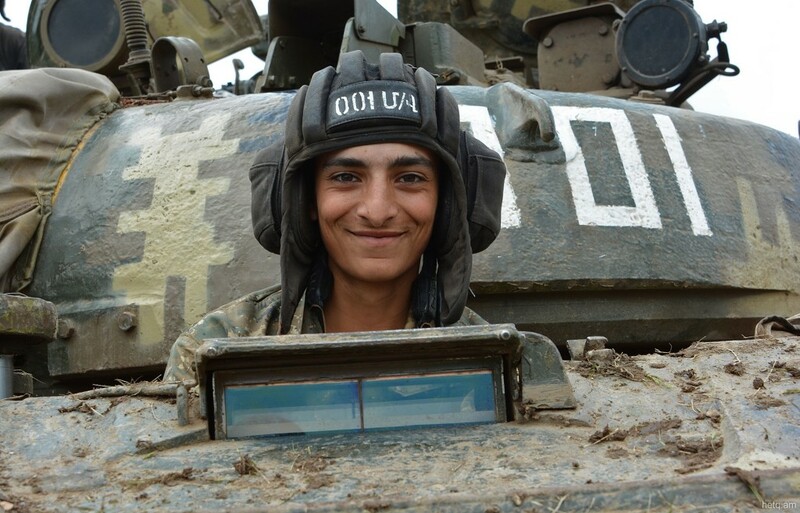 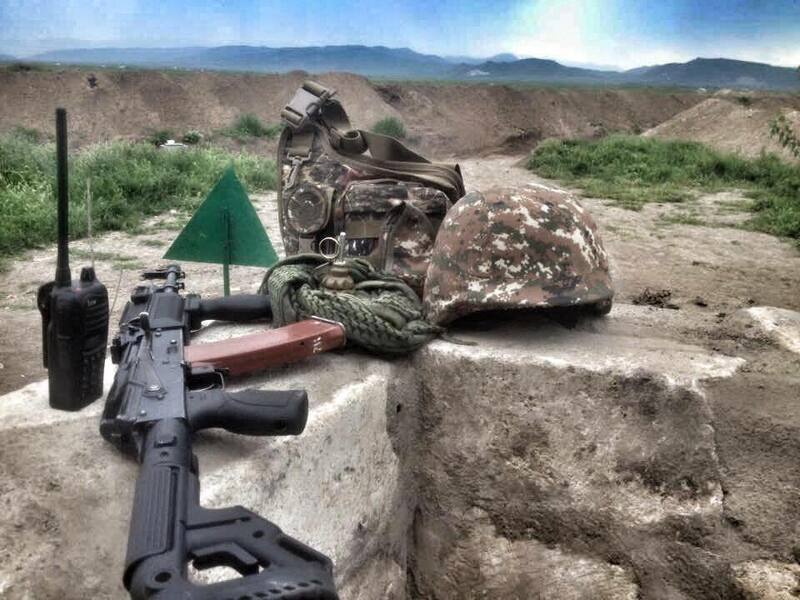 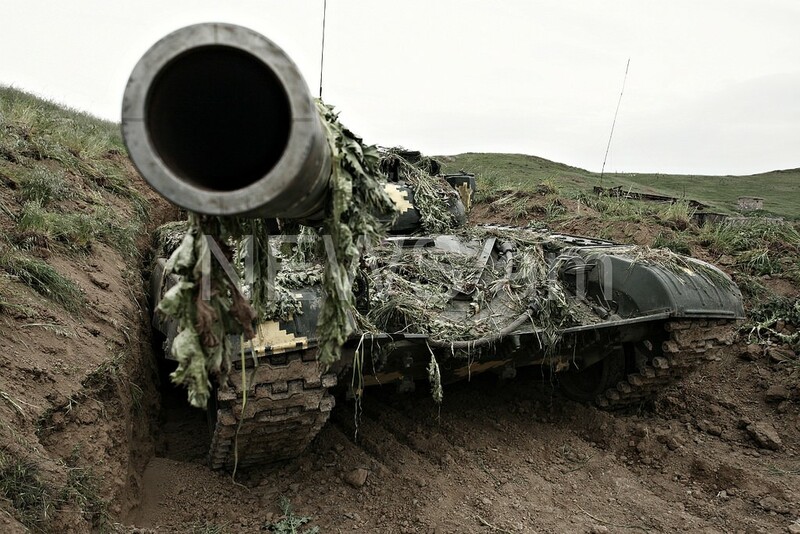 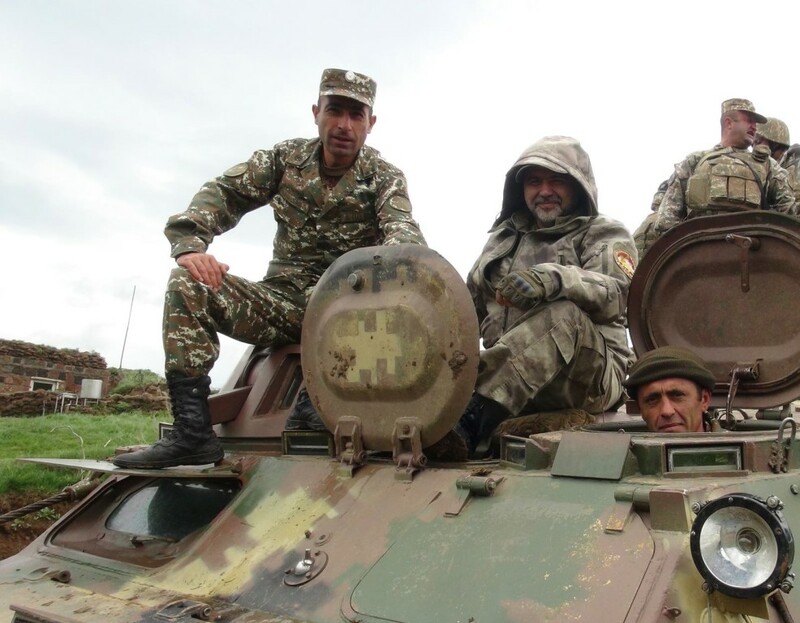 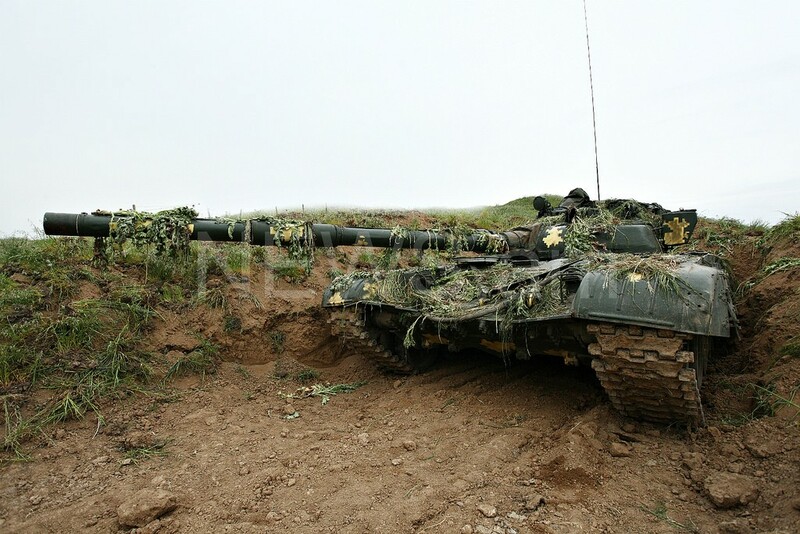 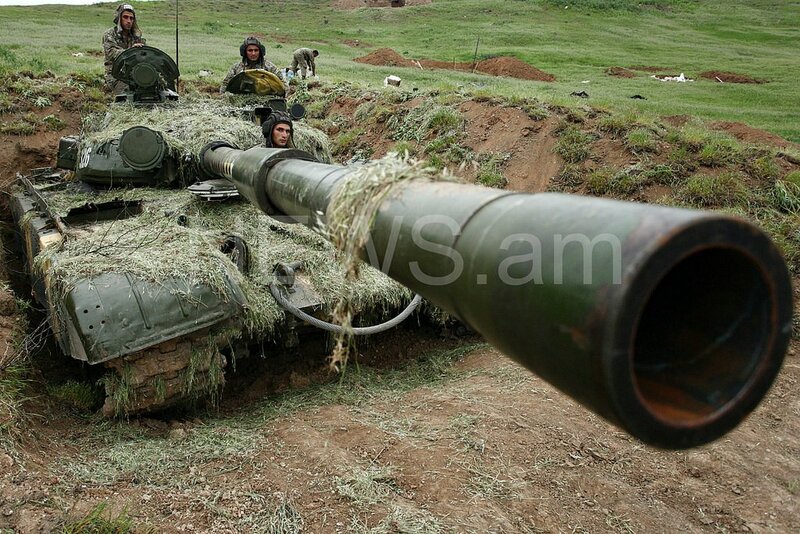 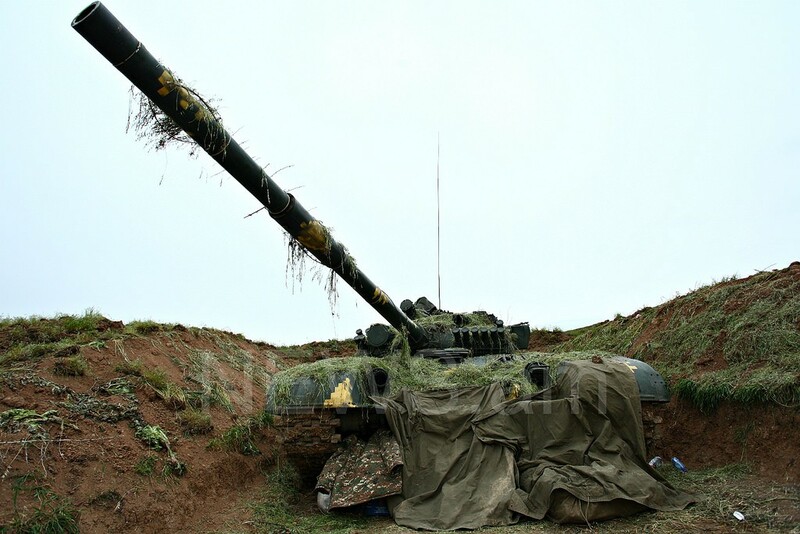 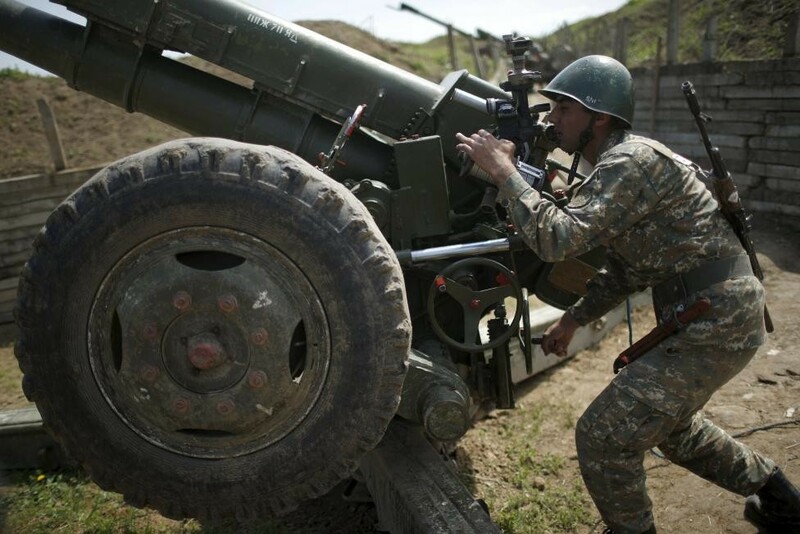 Tank drills taking place in Karabakh involving T-72A and B tanks. 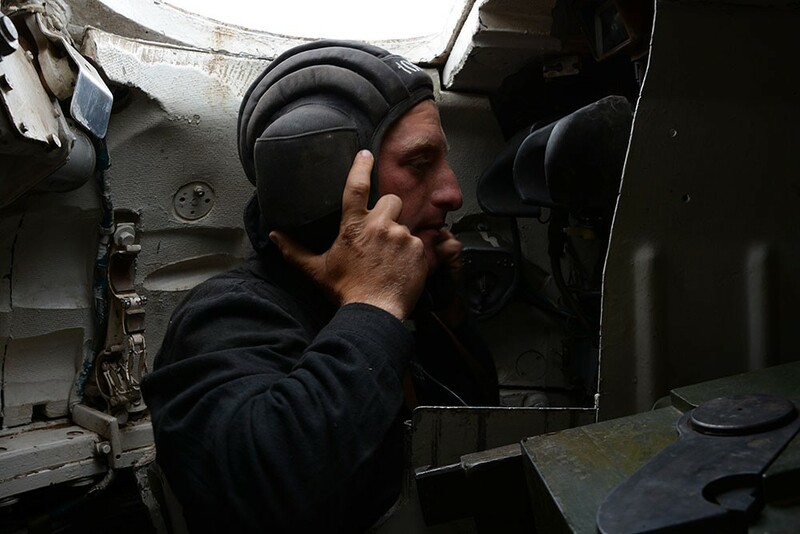 In his words, the conflict can be resolved only by the resumption of large-scale military actions. 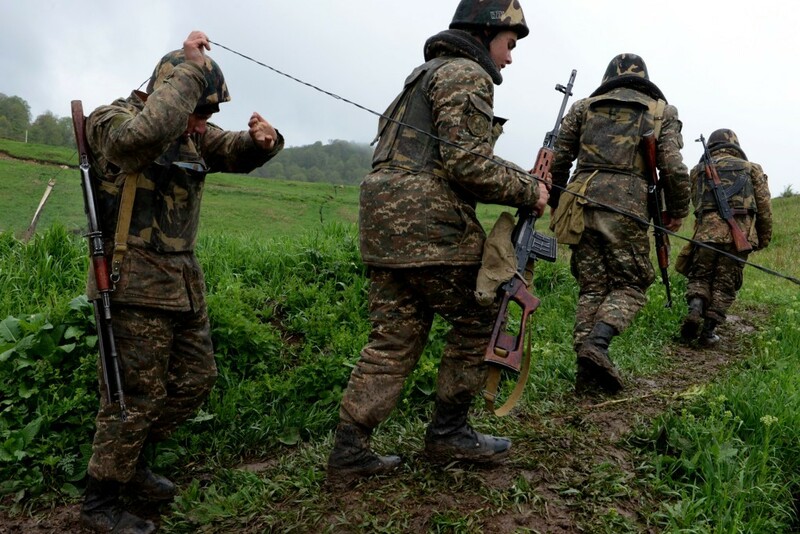 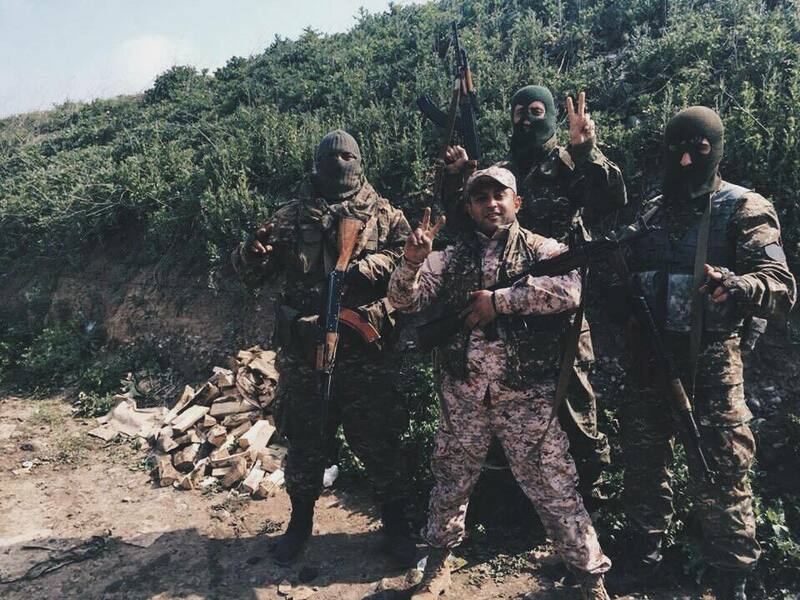 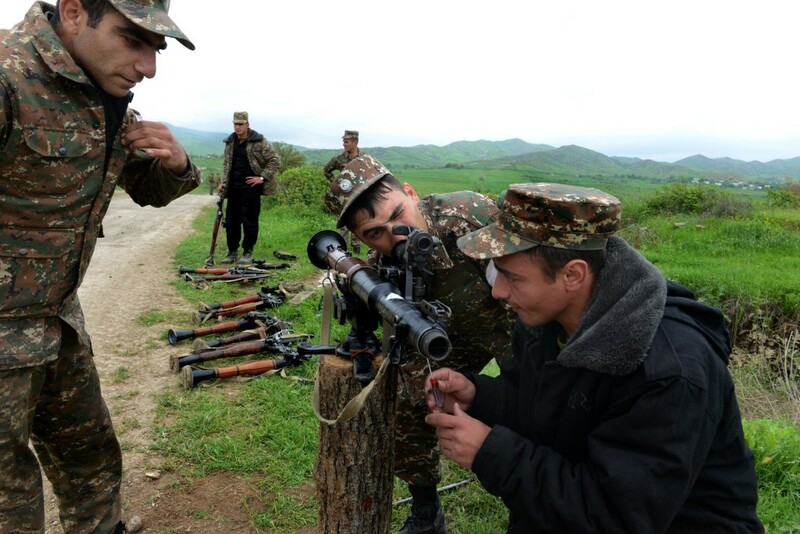 “Either Azerbaijan achieves its goal occupying the territory round Karabakh or it it is defeated so seriously that it loses the capacity to fight for Karabakh at least for a very long time and even maximally surrenders, agreeing to its independence,” Khramchikhin noted. 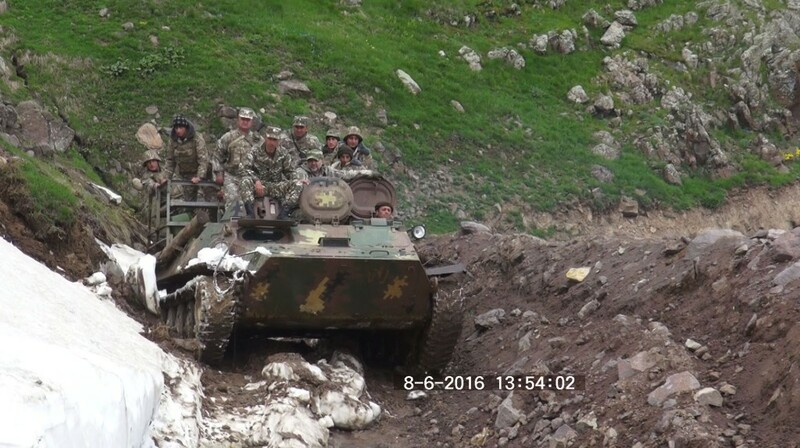 Last edited by Tanker; 06-26-2016, 12:38 AM. 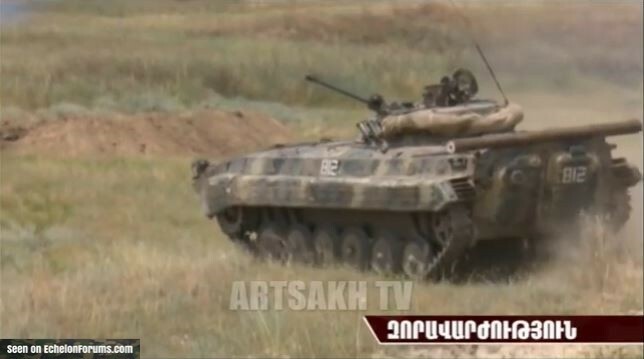 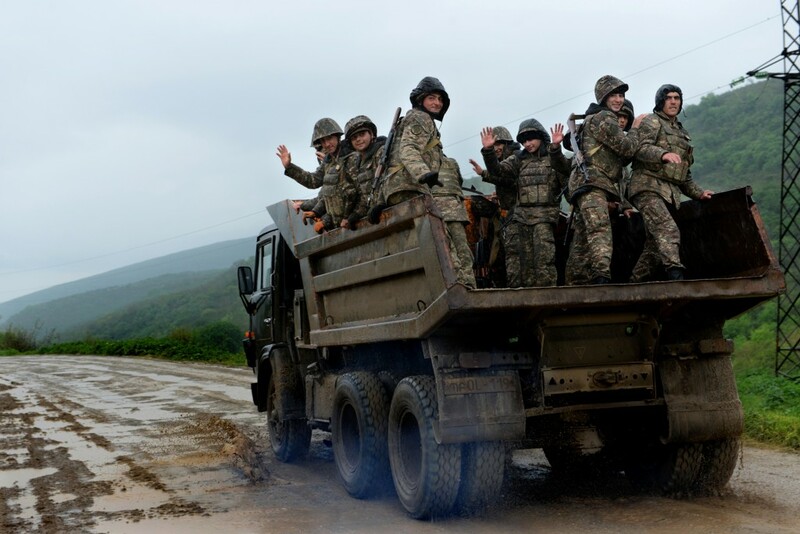 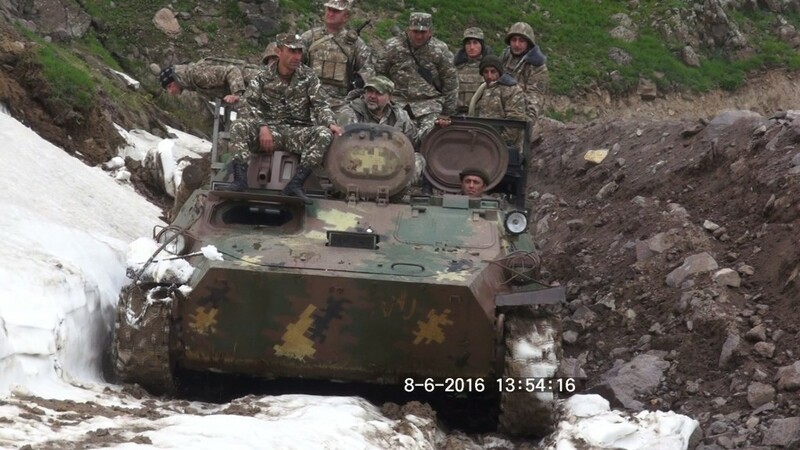 NKR BMP-2s taking part in drills.